FOR GRAVEL PRICING & DELIVERY, PLEASE CALL (509) 787-1847.
bridge construction & structural concrete.  We also offer fill material, sand & gravel for your every day landscape needs. 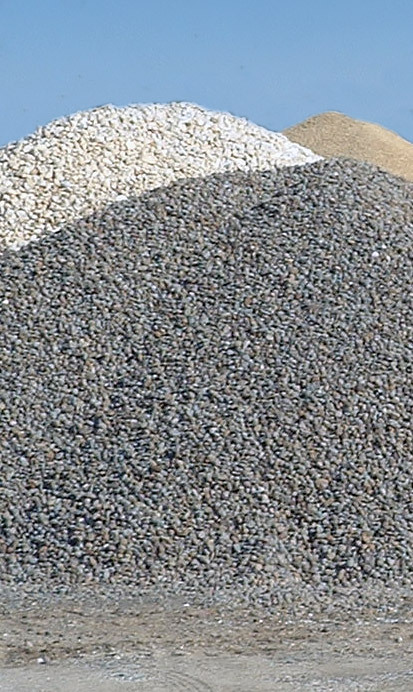 Whether you need to pick up just a pick-up load or you need it to be delivered, Tommer Sand & Gravel will be able to suit your landscaping needs. We're proud owners of a rock crushing plant that provides custom crushing for contractors. Website by Carl Patterson Design.